About Nan Tubre | Nan Tubre Writes . . . There are times when I am so knee deep in projects, I have a little trouble keeping up with myself. I can’t help myself and I can’t quit. Nor do I want to. And I love to enjoy what other people design and dabble in. It is what a person makes with his/her own hands that impresses me. From the heart to the hands. I love that. In this blog, I’m liable to write about anything from a good book, to what the priest said on Sunday. Who knows? Over the years, I’ve began to think of myself as an artist. I get these fanciful ideas and before I know it, a ballet of creativity emerges from the depths of my brain, glissade en avant to my fingertips (the prelude being to first clutch my debit card to my bossom and jete’ en avant to a retail habitat), after which I am left encouraging exercices au milieu. The ballet becomes a pas de deaux; my passion to create and the idea needing fulfillment in creation. Simply put, my husband calls them phases. Let’s just say that I have many passions, interests, far fetched ideas, and (*shhhh careful*) hobbies. I love to paint (any medium), sew my own designs and fashion my own jewelry. My lastest “phase” is making rosaries and religious gifts. I’m wild about that. I told my husband that maybe I have multiple personalities and that is why I almost frantically create. But I don’t really believe that. I believe that I am just blessed. Very, very blessed. And so everything that starts in my head and ends up on my work bench is to honor and thank Him who has blessed me. All glory to God. 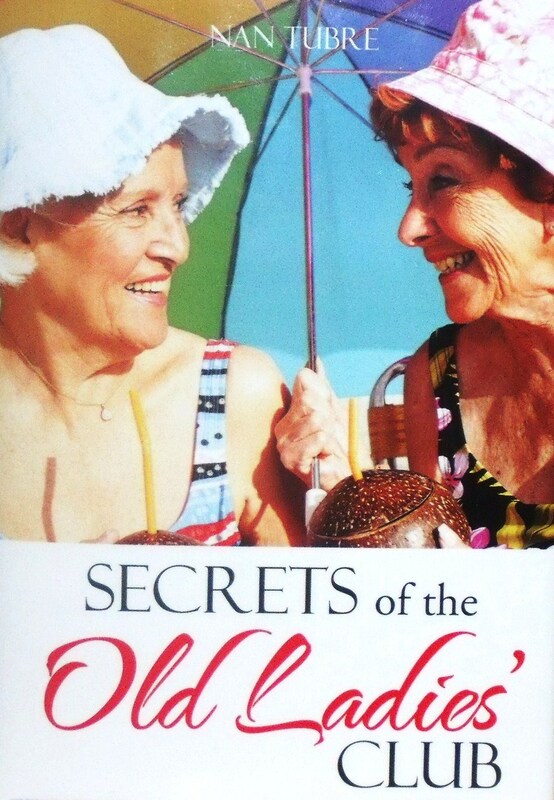 I’m very happy to say that I have realized one of my biggest dreams with the debut of my first novel, Secrets of the Old Ladies’ Club, in February 2013. It is a story of friendship, loyalty, passion, and betrayal of the deepest kind. Thanks for the glowing review! Market Monday will be the entire weekend in November and will send you the details. Love your rosaries! enjoyed reading your blog. loved looking at all creations. i love you! 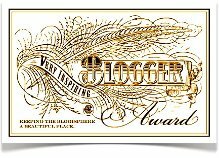 I love your writing and the way it flows, thank you for following my blog. Thanks, I do appreciate that! I love your writing too. So cheerful! Happy Holidays, I am with you 100% about things being rushed so. At this rate, we won’t even have Thanksgiving- I guess it is not commericalized enough. There isn’t enough $$$$ in it. This is so sad. People forget why they are or should be Grateful. I thought starting Black Friday on Thanksgiving is a real shame. Just how bad does anyone NEED what ever the stores put on sale?? It takes away from the true meaning of Thanksgiving. Everyone is thinking how fast they can get to the shops. When I ran my shop, I closed on Thanksgiving so I could focus on FAMILY and being THANKFUL. We as a country need to take back our family time and time with GOD, In my opinion if we just STOP and think of what is truely important, we would see THINGS can be replaced. TIME spent with friends and family can’t. I have regrets for time I didn’t spend with others, NEVER on not geting some OBJECT. Geting back to GOD and family is what the holidays should be about. Loving the blog you have here. Thank you! I did slip over to you blog and I must say I am looking forward to following you!